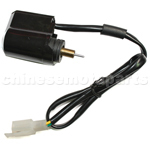 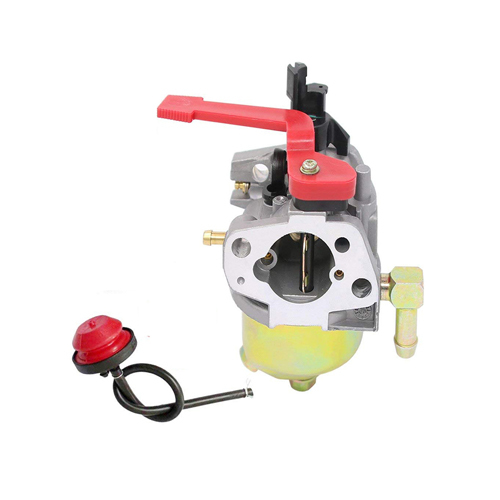 H053-011-3 Automatic Choke for Scooter ATV Go-Kart with 50cc to 150cc GY6 Engine The cable with 2 plugs. 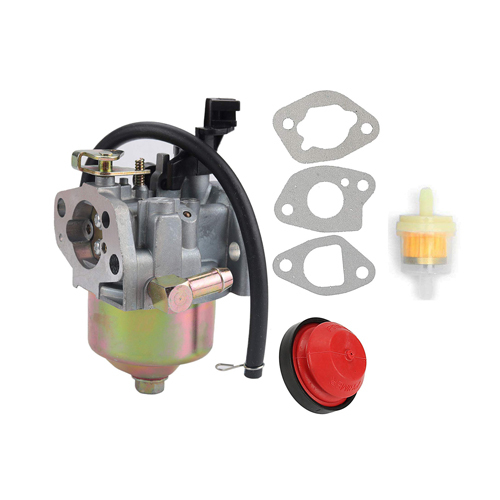 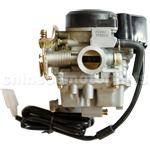 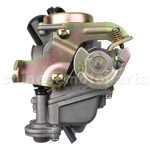 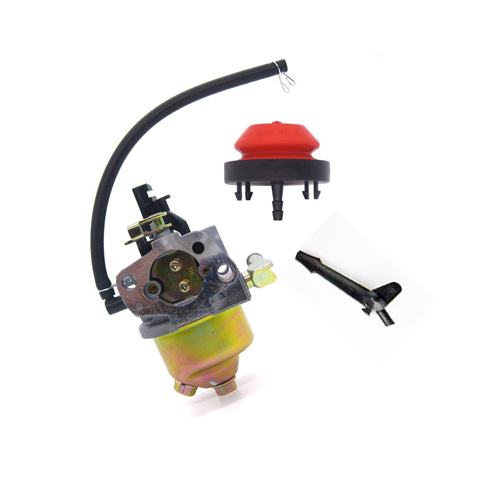 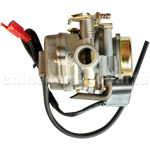 N090-035 KUNFU 18mm Carburetor for GY6 50cc-90cc Moped. 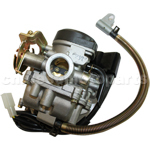 The item fits for GY6 50cc,70cc,80cc and GY6 90cc Engine. 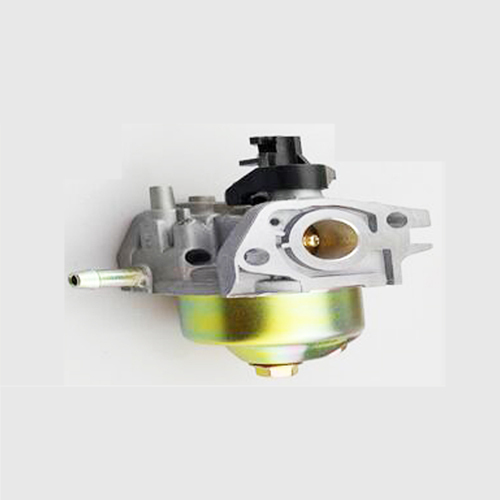 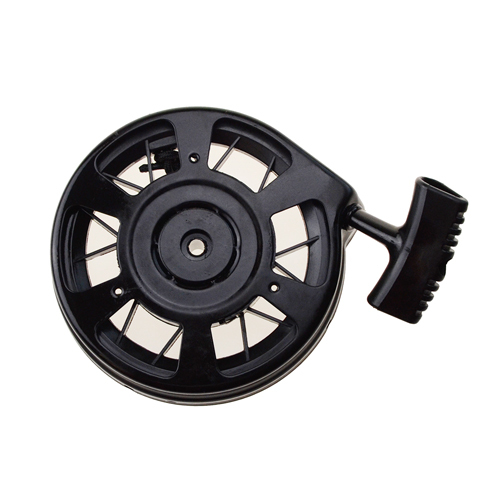 The material:total aluminium The inside diameter of carburetor:18mm The outside diameter connected with air filter:40mm BRAND NEW PRODUCTS.BEST QUALITY GUARANTEED.